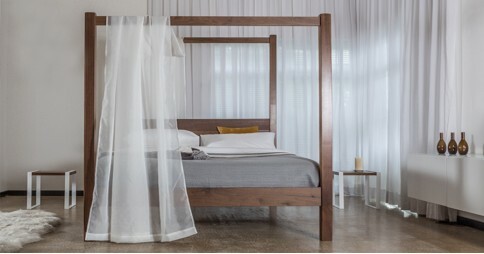 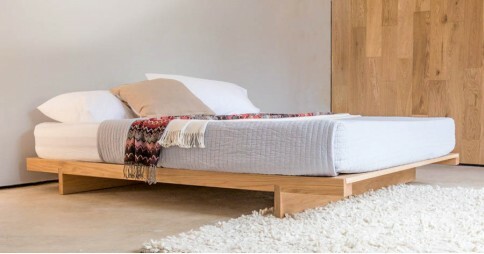 As one of the leading experts in handmade wooden bed frames, we pride ourselves in setting the standard in the industry with our luxurious and modern bed designs. 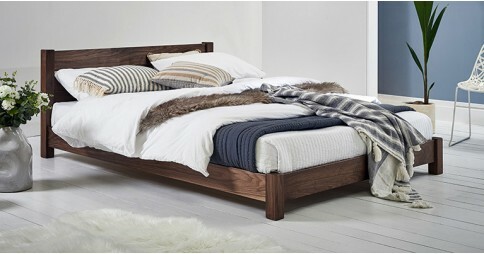 Inspired from our long family heritage in carpentry, all our craftsmen carry on the Get Laid Beds legacy through the quality of the designs, experienced craftsmanship and our tried and tested manufacturing techniques. 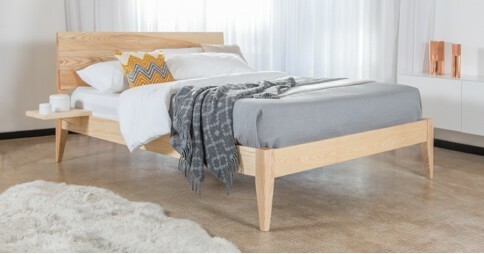 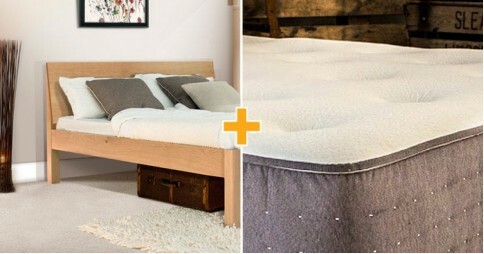 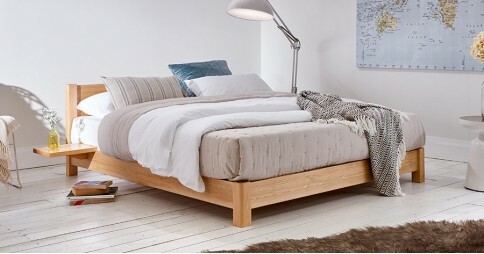 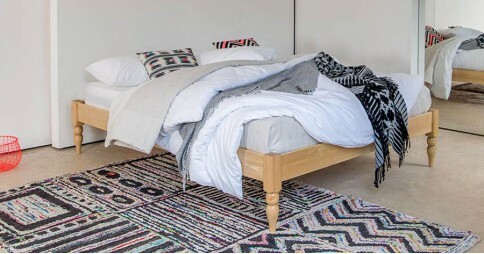 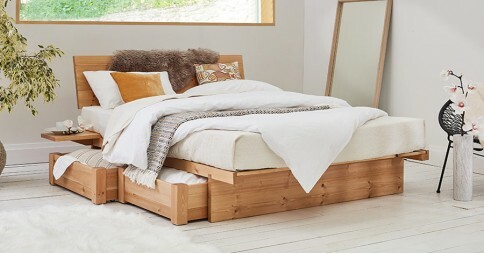 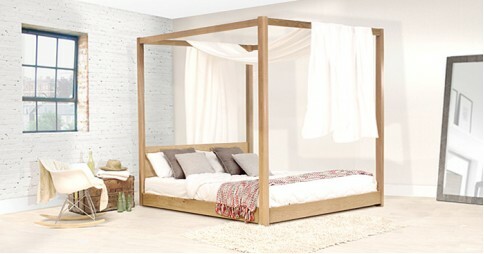 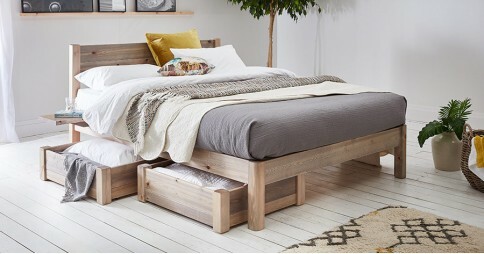 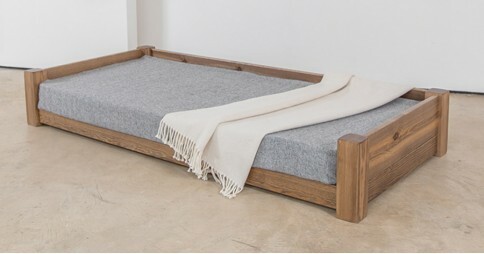 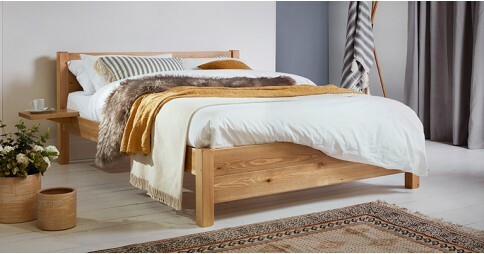 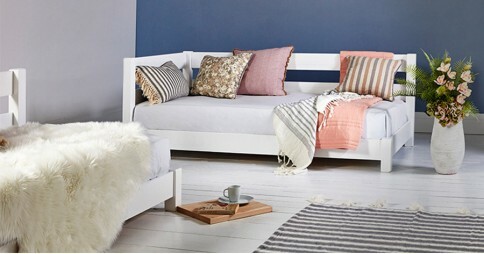 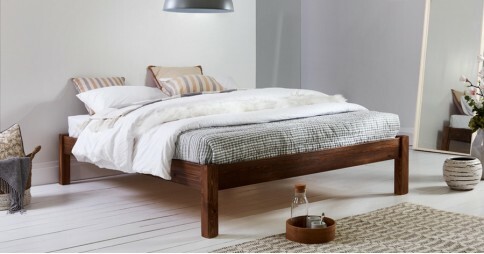 We’re so confident in each one of our handmade wooden beds that all of them come with an 11 year guarantee as standard. 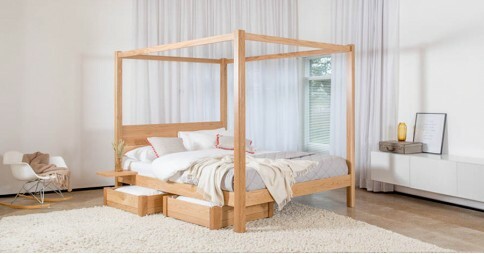 From our specialty in low beds to the prestigious four poster beds, we always aim to inspire with our wooden bed designs. 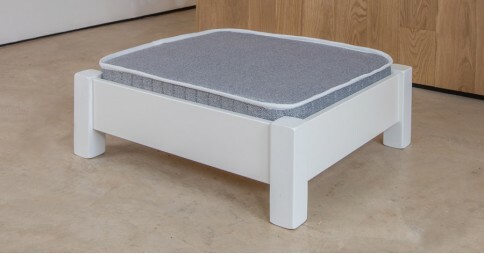 While we are known for our innovative and unique designs, we’re also proud of our range of customisable options that set us apart from others. 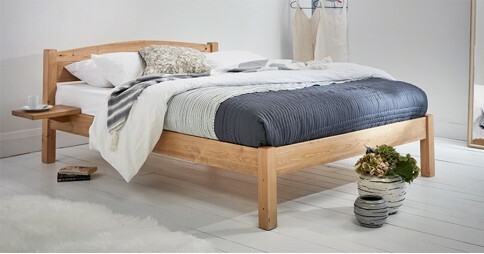 We offer such custom options which include personalising the Solid Scandinavian Pine frame with your own choice of colour finish. 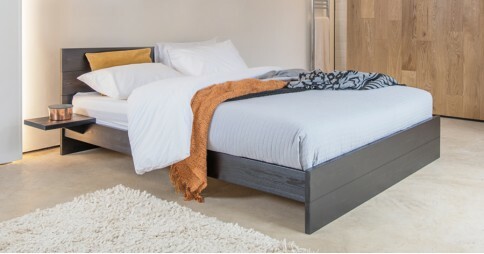 Such finishes include the stunning white, smooth black, sophisticated chocolate and a sleek grey, which have all been popular among our customers. 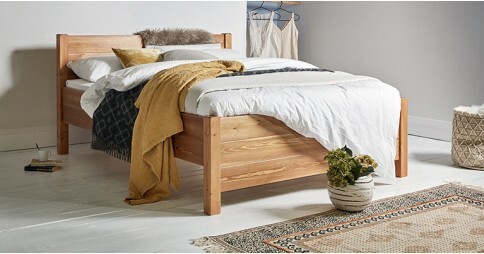 All of which are then sprayed with a clear satin to treat the wood, increasing durability and creating a lasting freshness. 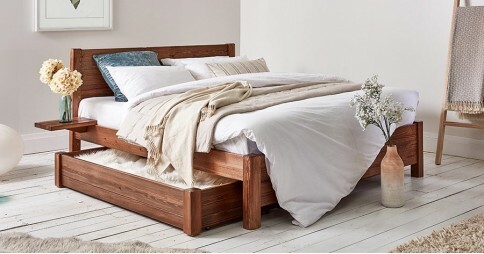 Alternatively, we offer the choice to make all wooden bed frames out of a Solid Hardwood for an added luxurious and natural look to the bed. 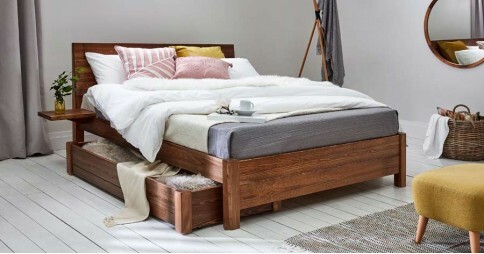 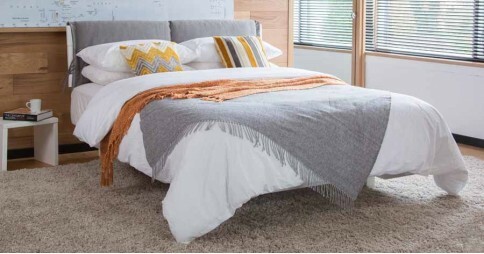 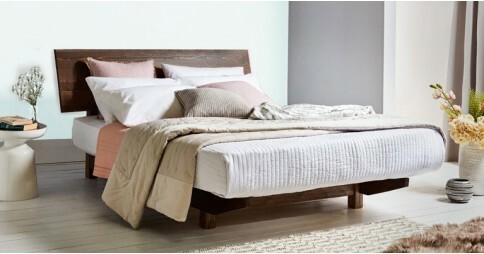 Our Solid Hardwood range includes such popular choices as Oak, Walnut and many others, giving you a range of options to really personalise your handmade bed. 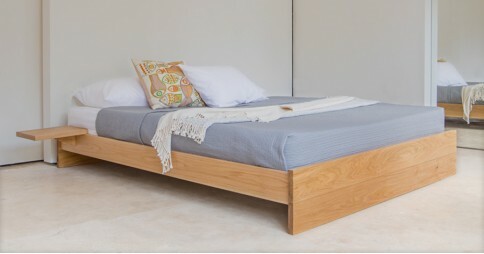 We aim to ensure our timber is sourced in an environmentally friendly way and are FSC and PEFC approved, as we take our environmental responsibilities seriously. 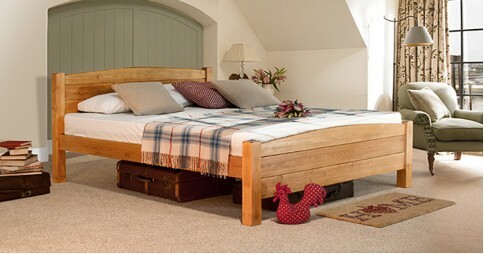 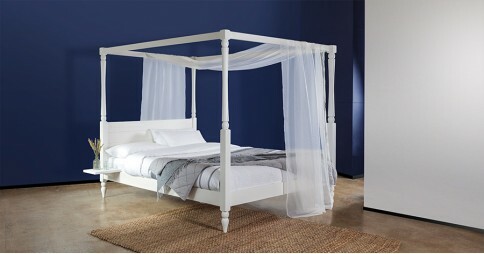 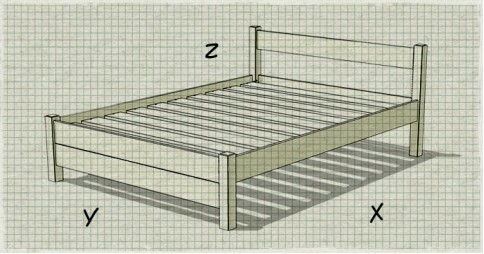 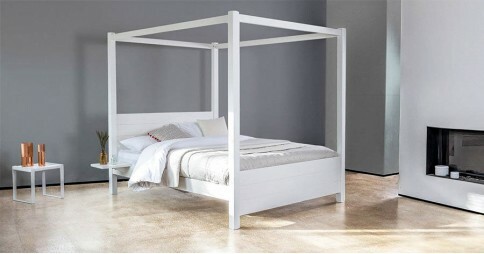 As all our wooden beds are made to order, we can offer made to measure beds. 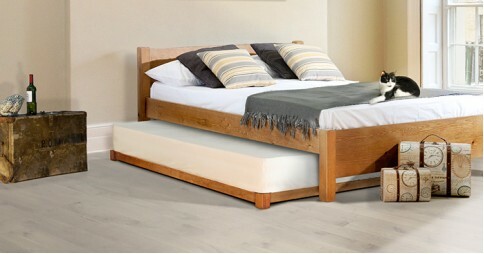 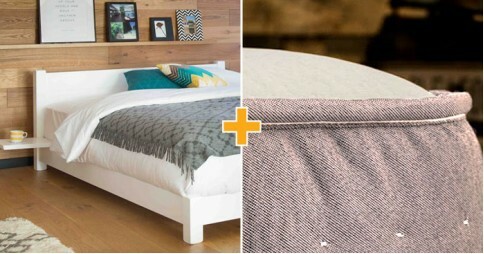 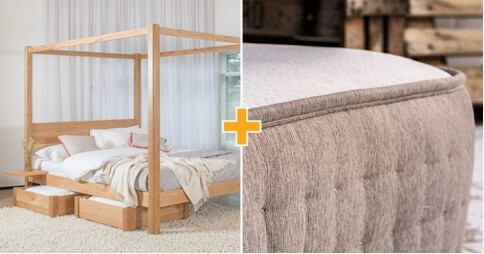 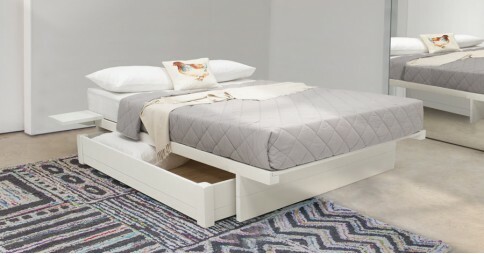 This custom alteration service is available on all our wooden bed frames. 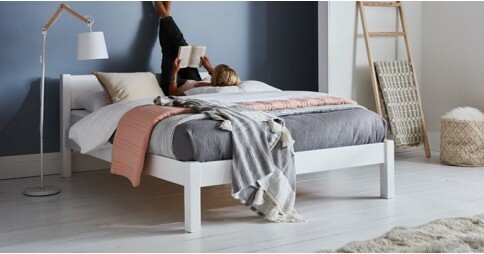 From height changes to adjustments to the width, it’s our goal to give you the perfect bed frame. 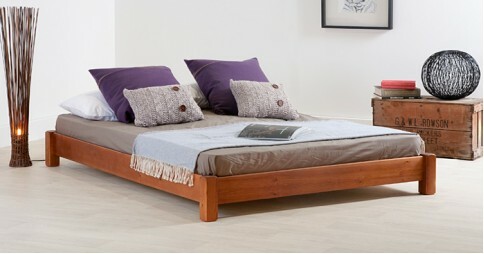 Our skilled craftsman will make your bespoke bed to order and alterations start from just £85. 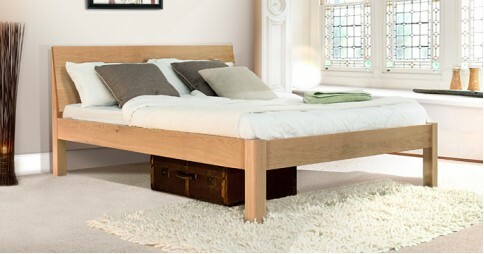 We don’t just make sure our handmade wooden beds are of the highest quality, but our service too. 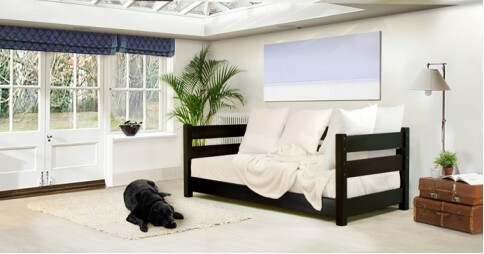 This is why we offer our personal care when arranging your order from our friendly and helpful customer services. 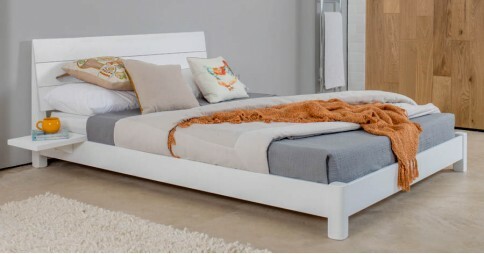 If you have any questions or inquiries about our products, we invite you to have a chat with us, by calling us on 0207 183 5464.